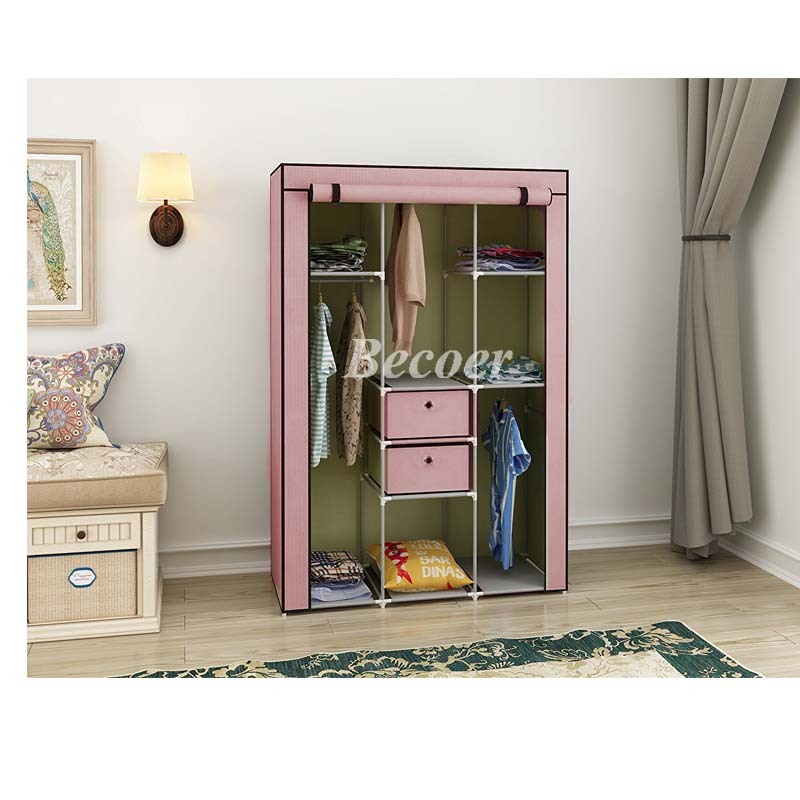 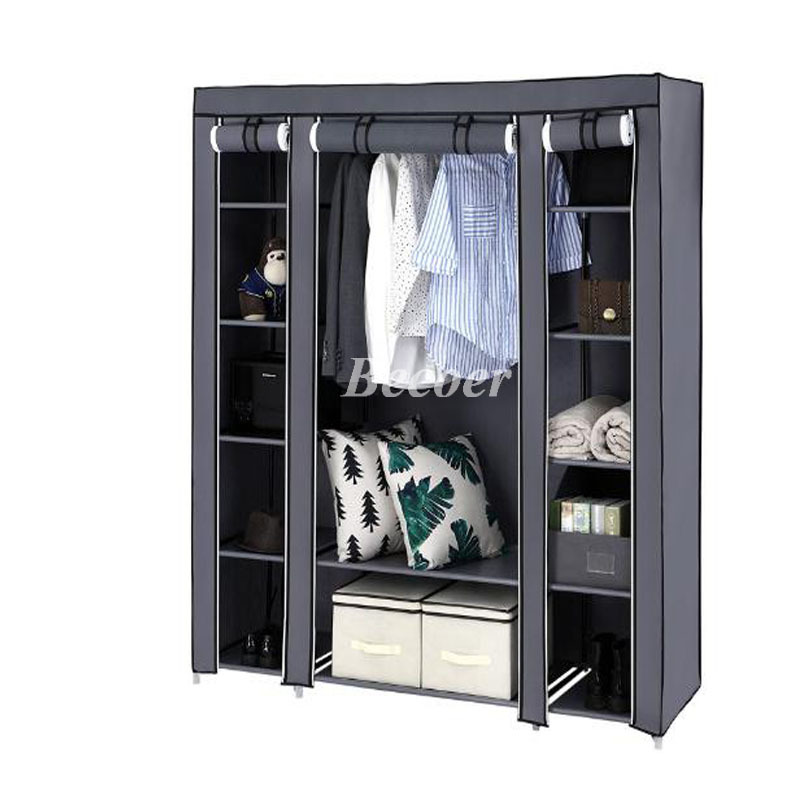 Easy To Assemble.You can assemble it in minutes with the installation instructions,this decent closet makes your daily clothes and accessories easy to access. 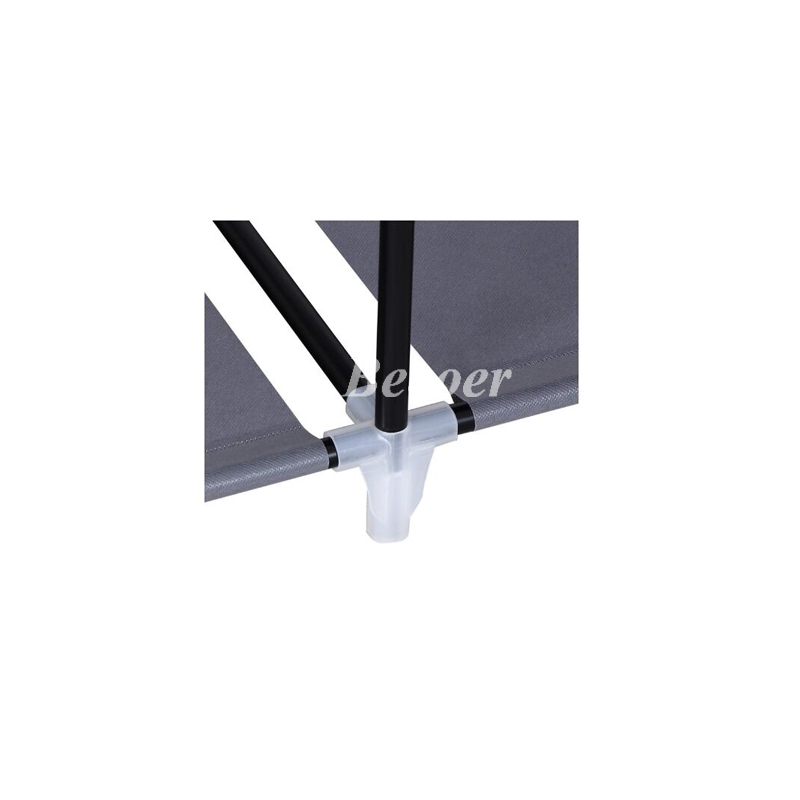 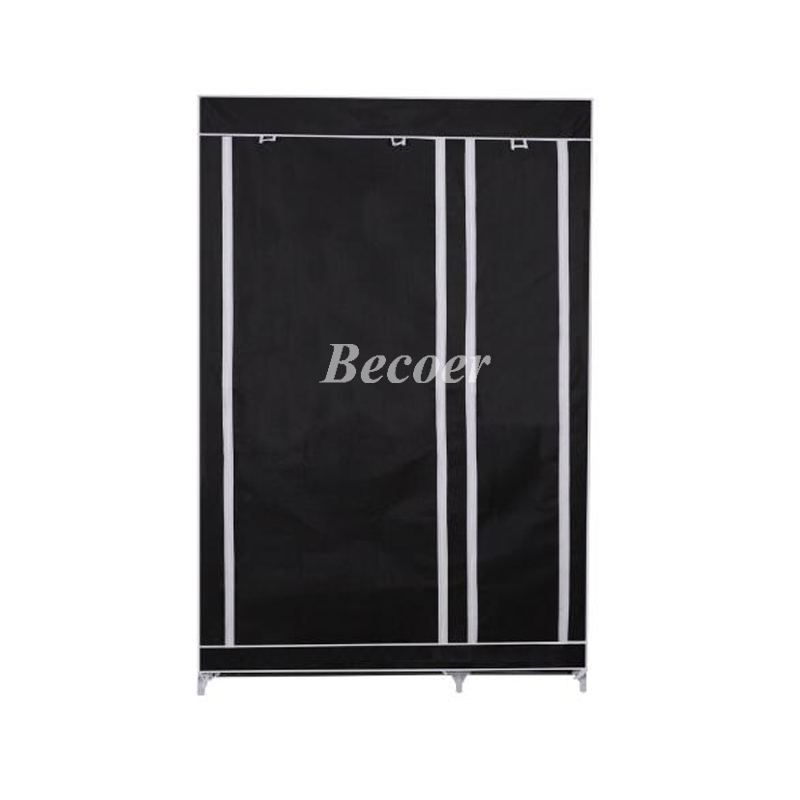 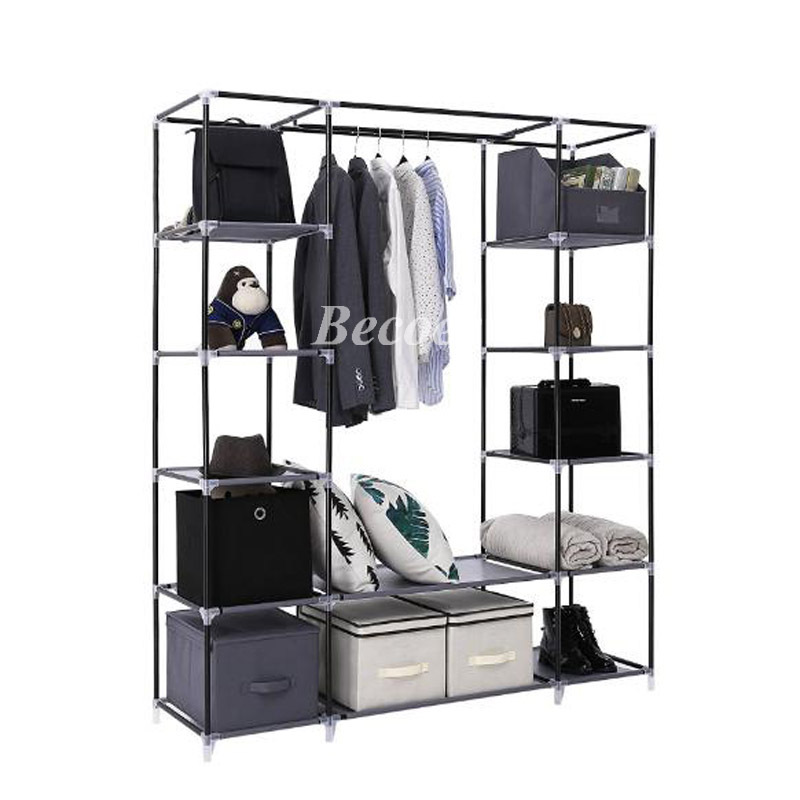 Strong and Durable Construction.With 100 gsm PP non woen fabric cover,A grade steel tube and plastic connectors,the portable closet organizer will meet your storage need for a long time. 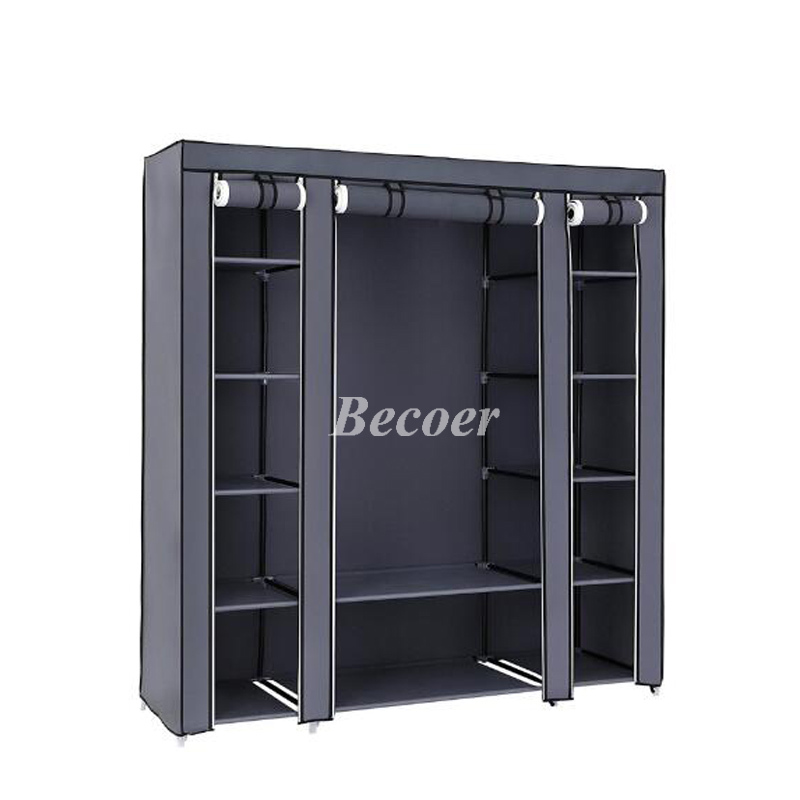 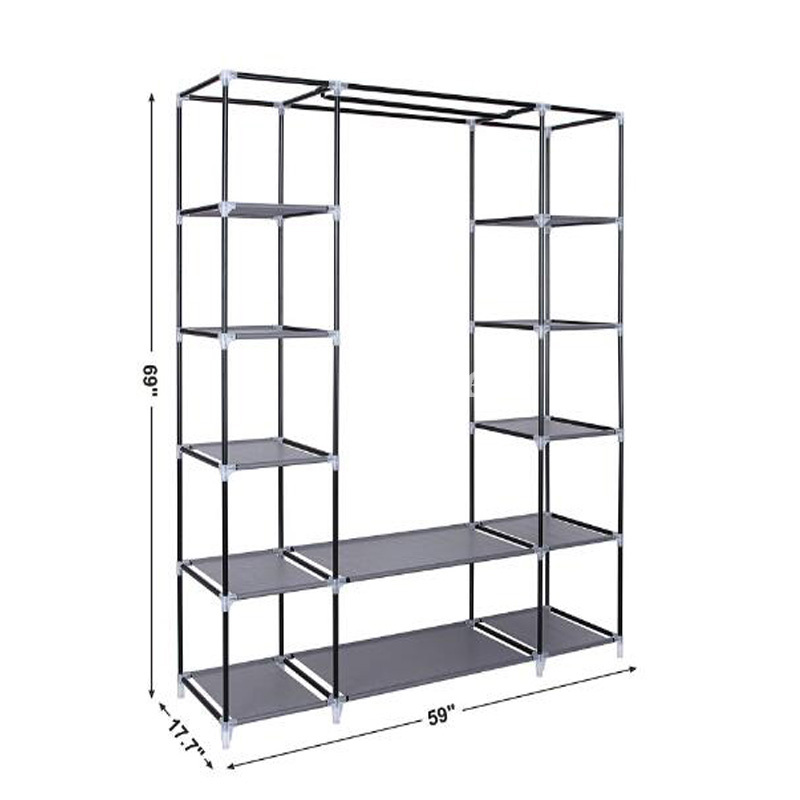 Spacious Closet Organizer.The hanging rods are movable and 12 storage shelves make enough space for your clothes. 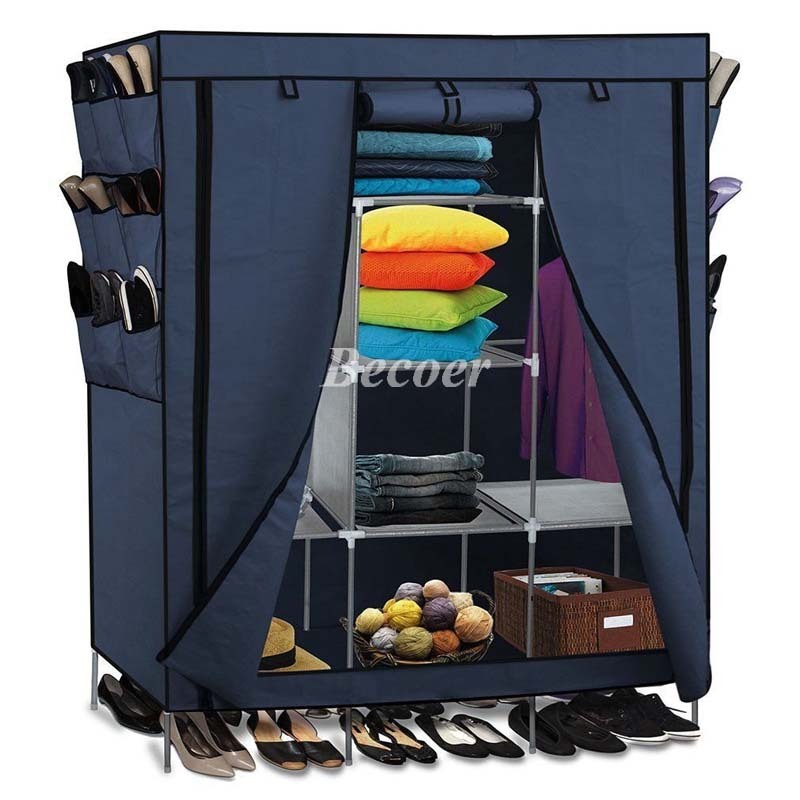 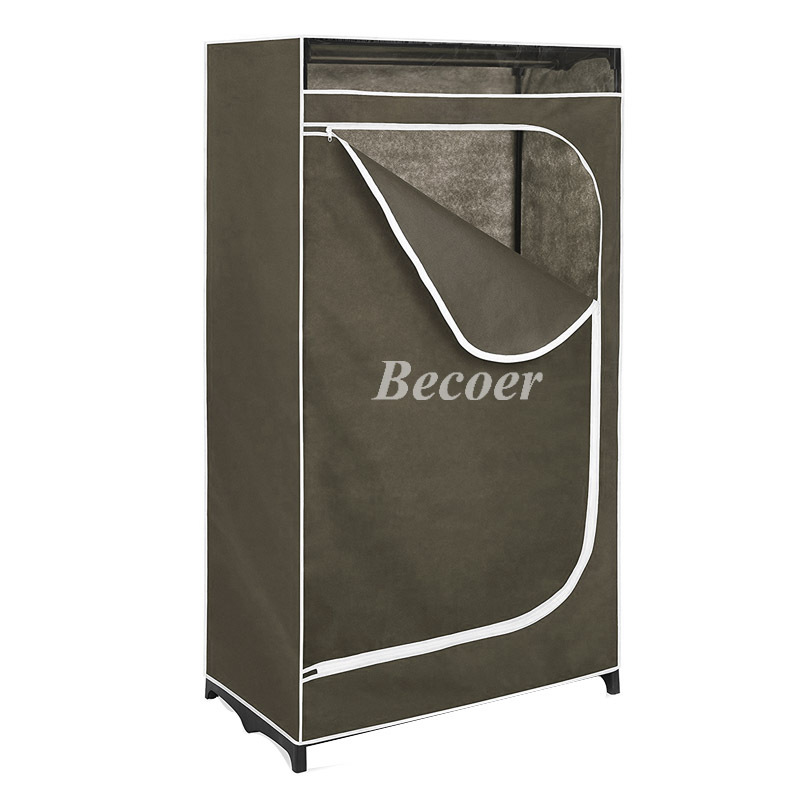 Dustproof Cover.The Closet Organizer can be zippered easily and keep your clothes away from dust,hair and dirt.